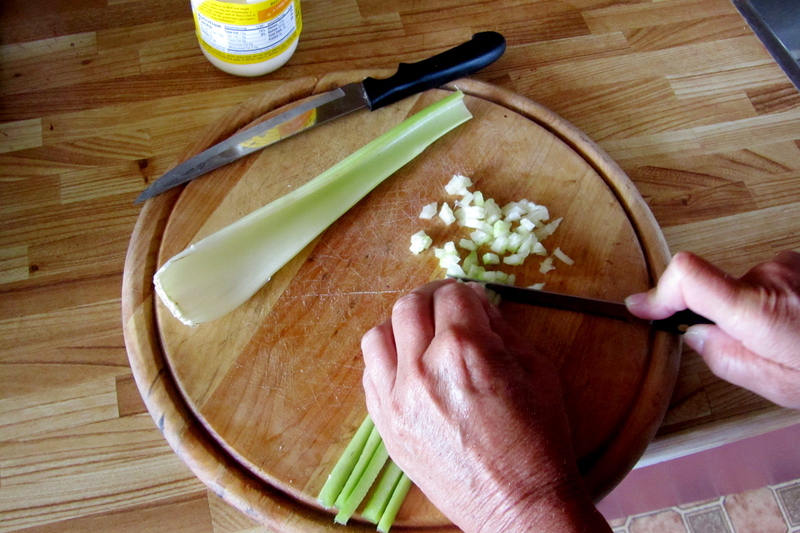 Dice celery into very small pieces. Cut lobster into medium-size pieces. 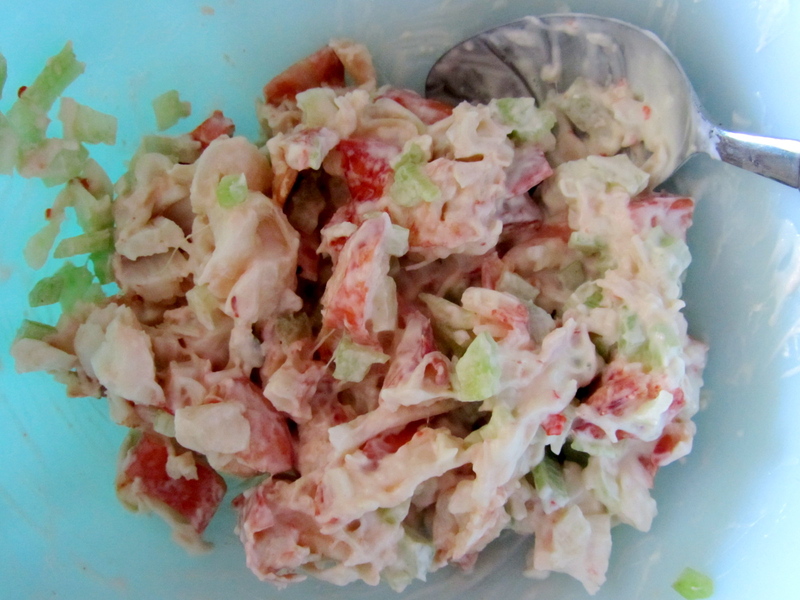 Combine celery, lobster, and mayonnaise in a bowl and mix together. 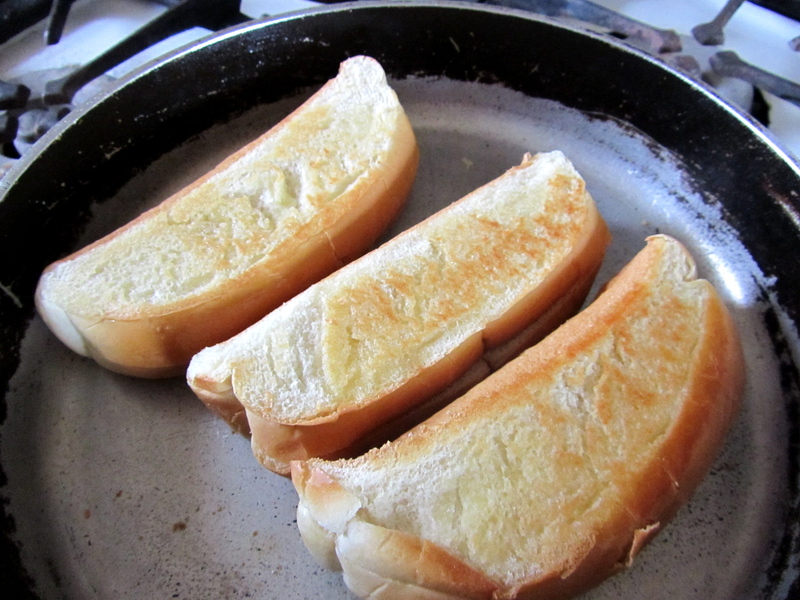 Butter each side of each roll and toast in a pan until golden brown. Fill rolls evenly with lobster salad and dig in!! 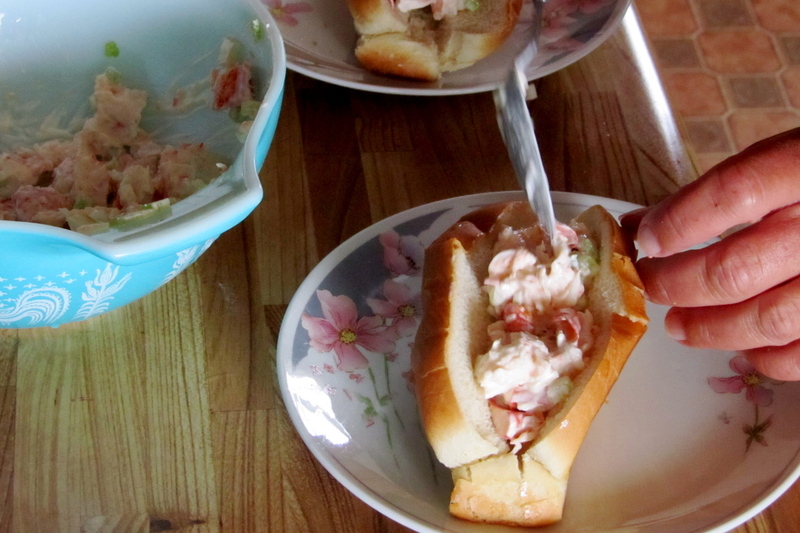 This entry was posted in how-to, seafood, Sweet Life Laur Original and tagged lobster, lobster roll, new england by Laura Zolnoski. Bookmark the permalink. This looks so fabulous. I am so jealous that you ate that this week. I would have loved an invite! 🙂 Cheers to being on Foodpressed today…I am too…Smokin’ Pink Pizza one. Have a great week! Wow I so love this recipe! Looks so delicious. This is my kind of food! 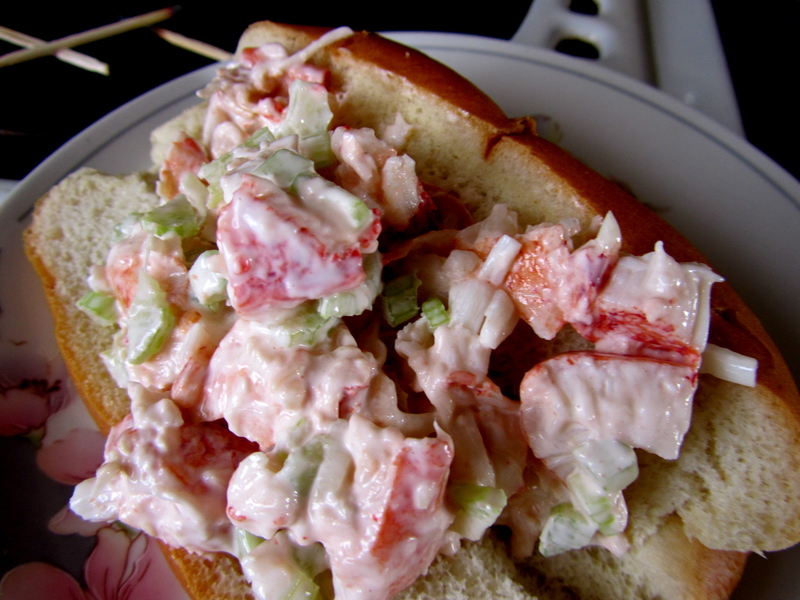 I’m an east coaster (Nova Scotia), and I can’t imagine a life without lobster… yum! Movita, we are summer neighbors! My family’s summer house is on Prince Edward Island, which is where I made these! Thanks for the comment.